Have questions about your health or the health of your family? Wondering whether to trust your doctor’s advice? 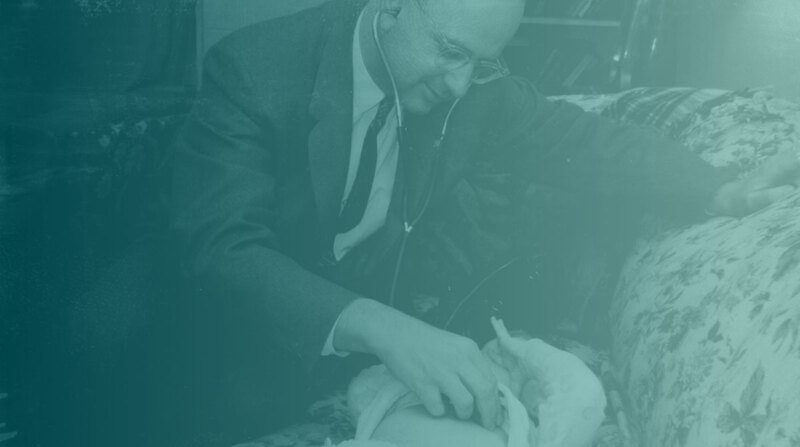 Learn what Dr. Robert Mendelsohn, an early critic of modern medicine, had to say about these issues. and leading critics of modern medicine. Discover Dr. Mendelsohn’s ideas in his own thoughtful and entertaining words. See how he predicted much of the path of modern medicine. Learn to question treatments that don’t make sense to you. Search the forty-year living archive of newsletters, articles, images, video, and sound. Dr. Mendelsohn encouraged patients to learn about the dangers of the drugs their doctors recommended, and instead to consider natural approaches and lifestyle changes. Dr. Mendelsohn believed that parents were better qualified than doctors to assess their children’s health. His advice: If your baby is crying, pick her up. If your baby can’t sleep, take him into bed with you. Dr. Mendelsohn recommended that parents weigh the significant risks of vaccines against their supposed benefits. Decades before Evidence-Based Medicine forced doctors to reveal both the benefits and risks of interventions, Dr. Mendelsohn taught his readers to investigate the dangers of a proposed treatment, and not just accept their doctor’s reassurances. Dr. Mendelsohn believed that a combination of misogyny and professional arrogance led doctors to subject women to dangerous medical treatments and unnecessary, disfiguring surgery. 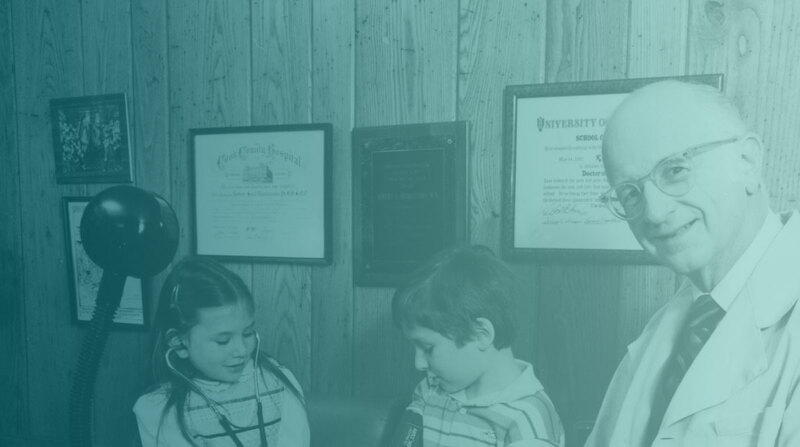 Throughout his life, Dr. Mendelsohn drew upon his traditional Jewish education and values. A graduate of the College of Jewish Studies in Chicago, he encouraged doctors to respect their own religious and ethical wisdom as a counterbalance to what he called the idolatrous church of modern medicine.